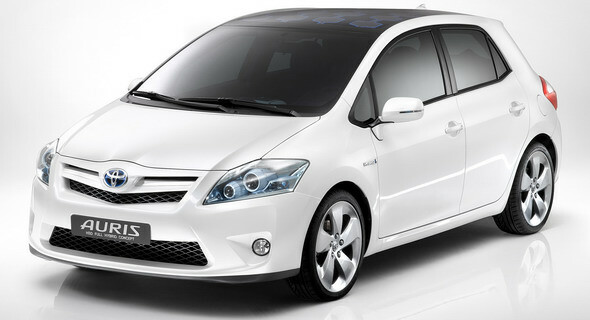 Toyota today dropped an official photograph of the Auris HSD Full Hybrid Concept, which will be displayed for the very first time at the 2009 Frankfurt motor show. 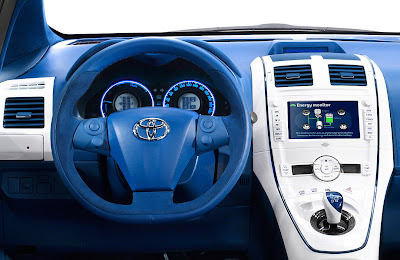 In essence, it's a pre-production model lightly guised as a concept that previews Toyota's first European-built full hybrid that will be produced in the UK with sales scheduled to start in mid-2010. 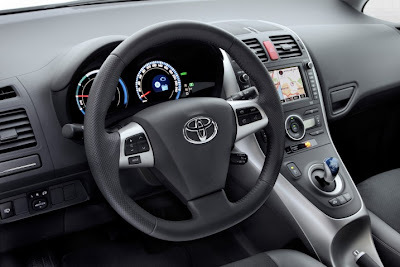 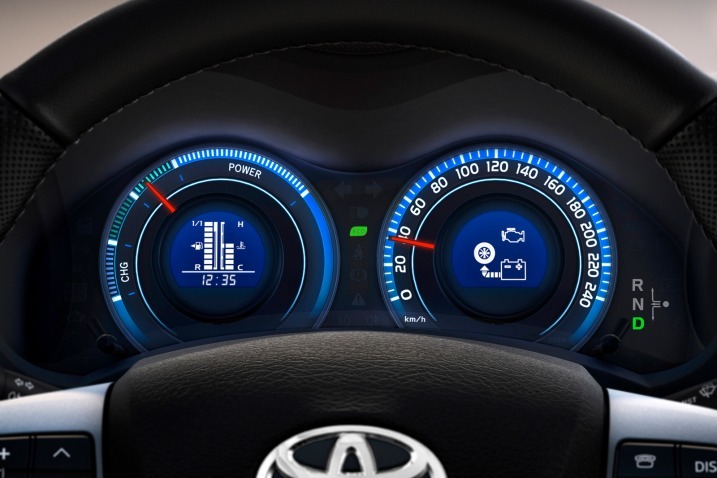 The Japanese automaker said that the Auris Hybrid represents a milestone in the firm's strategy as it will be the first mainstream Toyota (obviously, the company doesn't count the Prius as a mainstream model...) to benefit from the company's full hybrid technology and the first step in the deployment of Hybrid Synergy Drive (HSD) across the company's model range. 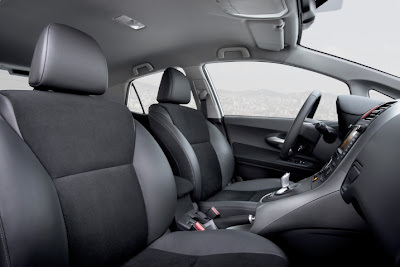 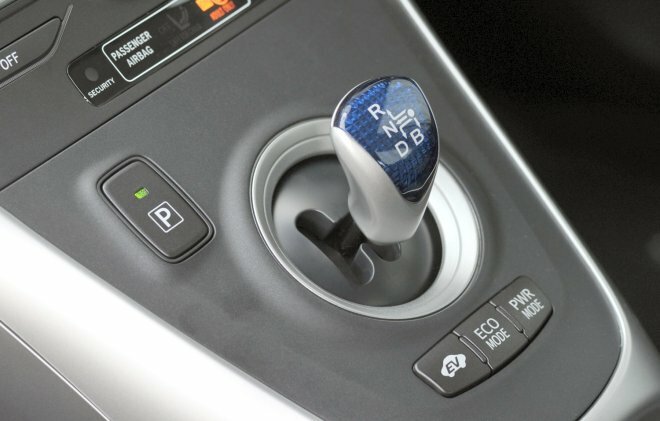 This means that like the Prius, the Auris Hybrid will most likely be able to run on its electric motor(s), the internal combustion engine or a combination of the two. 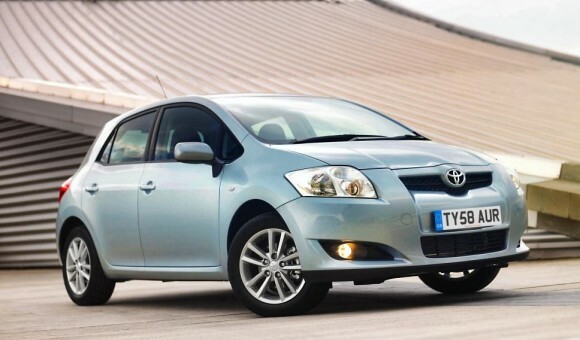 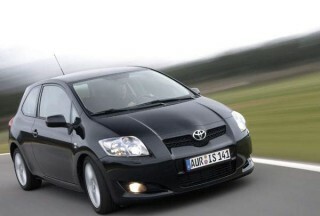 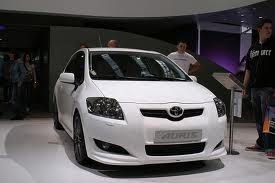 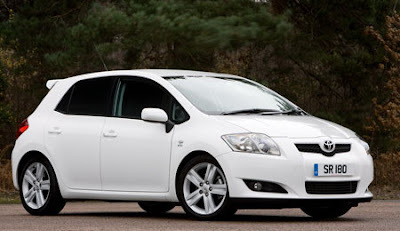 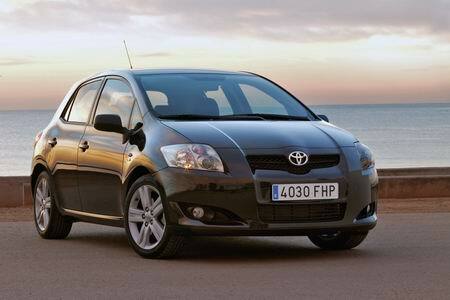 There's been no hint from Toyota on the type of engine that will be used on the Auris Hybrid. We've only got a single photo of the car to go by, but it is evident that the hybrid version of the Auris will feature a number of specific exterior styling cues to differentiate it from the standard model. These include the reshaped headlights with blue rings, a unique grille with a highlighted Toyota logo and the redesigned front bumper. 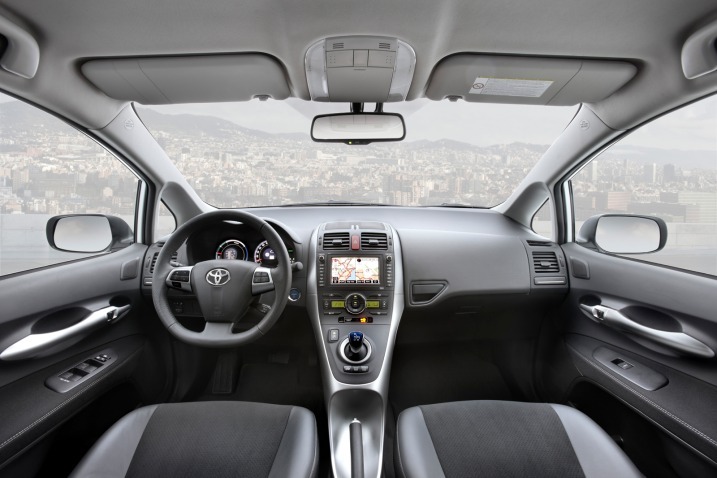 We also see that the Auris Hybrid's rooftop features what appears to be a solar panel. 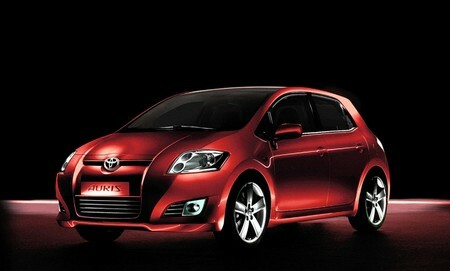 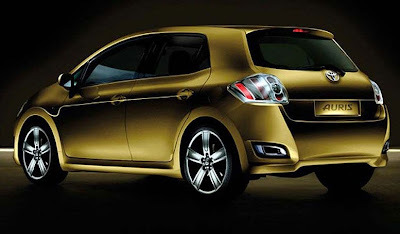 Full details and a comprehensive image gallery will follow closer to the Frankfurt Show opening.